We Added More Seats! 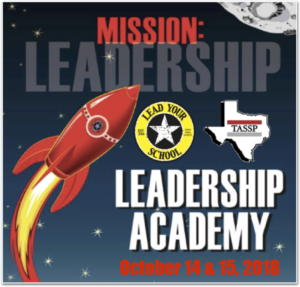 Due to demand, another 25 slots are available for the LYS / TASSP Leadership Academy in San Antonio, Texas. 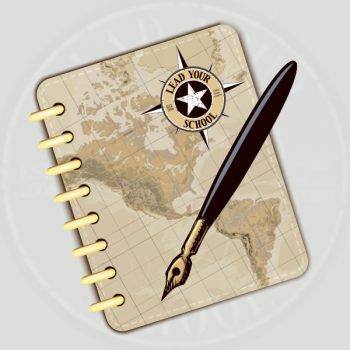 This October 14th and 15th join K-12 school leaders from across the country as we focus on how to lead schools that maximize student opportunity. Can’t wait to see you there!